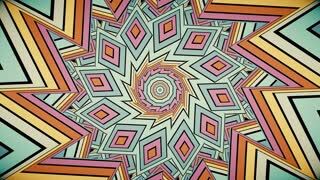 Pastel kaleidoscope sequence patterns. 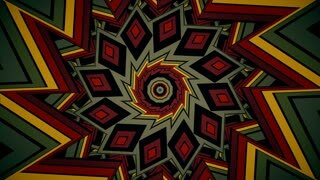 Abstract motion graphics background. 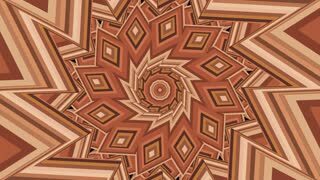 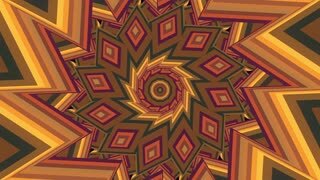 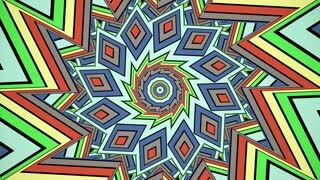 Caleidoscope for yoga, clubs, shows, mandala, fractal 3D animation. 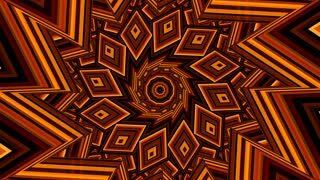 Beautiful bright ornament. Seamless loop in 4K.